Pix’n Love Publishing has set a rather high standard with their first two English books – the History of Nintendo series, so when I found out they were preparing a book on the history of Sonic the Hedgehog, I was pretty damn excited. That excitement increased further when it was revealed that Sega had endorsed the book. 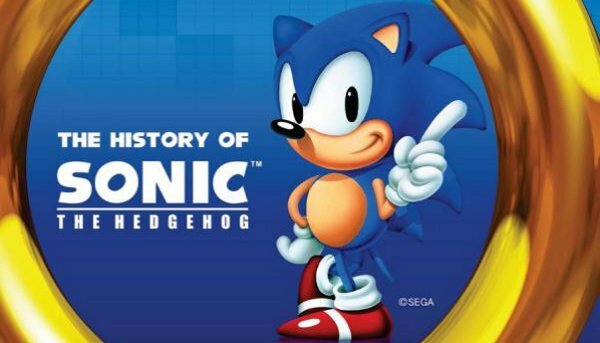 The History of Sonic the Hedgehog promises an in-depth look at Sega’s most famous character and all of the games he has featured in, with plenty of choice pieces of concept art, colour pictures and factoids you may not know. Or so you would have hoped. Unlike the other Pix’n Love books to date, The History of Sonic the Hedgehog doesn’t quite go as deep into the history of the character or the game series as you might have hoped. 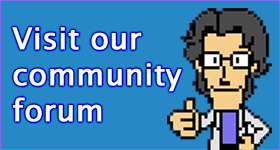 In fact, it doesn’t really do any better than numerous free, fan-written resources you can find across the Internet such as Sonic Retro. Even the exclusive interviews with the series creators and producers feel like they are treading familiar ground. The book is broken up into different sections, covering the history of the series, the 2D games, the 3D games, the spin-offs and the pantheon of Sonic’s friends and foes. Less familiar games in the series such as Sonic Labyrinth and Tails’ Adventure get maybe a page each – the same goes for most of the characters. Perhaps my expectations are out of line, but I had really hoped for more in-depth looks at some of Sonic’s more obscure adventures, rather than what seem like a passing mention. One would have thought that perhaps the Sega endorsement might have garnered the author a bit of a look into Sega’s archives, but that does not appear to be the case. While a lot of coverage is given to the development leading up to the first game, there is little insight given into the development process of later games in the series, other than the odd off-the-cuff remark. Most of Sonic’s cross media adventures barely rate a mention. Compared to the standards set by other Pix’n Love books, it’s very disappointing. While The History of Sonic the Hedgehog may be lacking in information, it does have a fantastic layout. The book is filled to the brim with colour photos, sprite art, concept art and pictures of little bits and bobs from the cacophony of Sonic paraphernalia out in the wild. It’s not to the standard of the History of Nintendo books though, where everything was catalogued in painstaking detail in later sections of the book. The quality of the translation is far better than the previous Pix’n Love books, which is probably due to the involvement of Udon Entertainment, best known for their Capcom related publications. The History of Sonic the Hedgehog may not have met my expectations for a book that focuses on the history of Sega’s #1 character, but it does make for a half decent coffee table book. If you’re okay with the book being a bit light on info, but heavy on the pretty pictures, then this comes recommended. Those looking for a meaty insight into the creation of the Sonic series should probably look elsewhere. Two editions of the book were made available upon first release – a standard hardcover version and a special collector’s edition hardcover version sold only through Pix’n Love’s online store (and limited to 1000 units). A third version – a cheaper paperback book, will be available in December 2013. There is precious little difference between the three versions other than the availability and the cover price.